Our goal is to provide our clients with high-quality, long-lasting care in a happy and comfortable environment and we hope that you appreciate our long-term outlook for your dental care. We encourage preventive techniques which help you to understand how to maintain a healthy mouth, and to keep it free from both tooth decay and gum disease. In order to meet this commitment, we have recruited a highly skilled and dedicated team and have invested in the latest equipment, laboratory support, and staff training. To clearly state the cost of proposed dental treatment in advance. All our team is committed to providing dental solutions for you and your family. We will treat you with courtesy and consideration at all times. We will listen carefully to your concerns, provide full explanations and where possible offer a choice of alternative solutions. 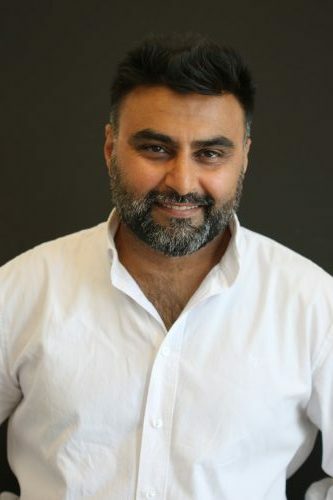 Dr Nadeem Younis qualified in 1993 from the University of Sheffield and joined Bridge Dental Practice in 1994 and became a partner in 1997. He has completed courses in orthodontics (straightening crooked teeth), restorative dentistry and cosmetic dentistry. His commitment to postgraduate education led to the award of the Diploma in General Dental Practice from the Royal College of Surgeons of England in 1996 and the Diploma in Postgraduate Dental Studies from the university of Bristol in 2007. In 2016, he was awarded an MSc from Bristol university. Dr Younis has a special interest in orthodontics and cosmetic dentistry. He works as a clinical assistant to orthodontics at Burnley General Hospital and has been accepting referrals for orthodontic treatment from fellow dentists for the last 12 years. His dedication to cosmetic dentistry has led to the attainment of full membership of the British Academy of Aesthetic Dentistry and gold membership of the British Dental Bleaching Society. He has been a trainer to newly qualified dentists in the past and currently lectures widely on aesthetic dentistry. 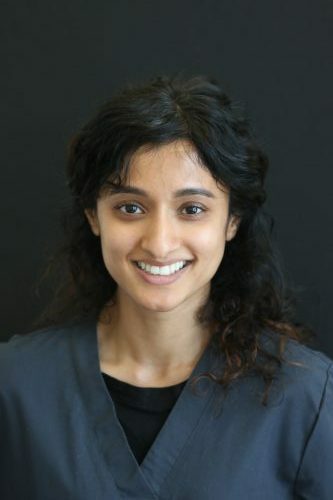 Miss Rummana Begum qualified in 2014 from the University of Central Lancashire and joined Bridge Dental Practice in 2016 as an associate dentist. She has completed the six months smile course in short term orthodontics which involves straightening up crooked front teeth. 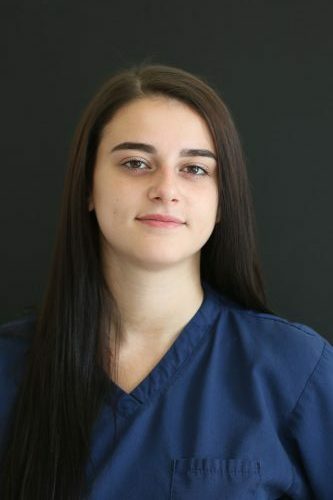 She has an interest in orthodontics and restorative techniques and is currently taking further training. Rummana also has an interest in dental public health and has delivered oral hygiene talks/presentations in some local schools. 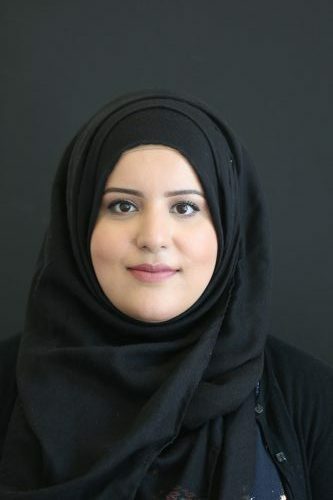 Dr Sara Rauf qualified from the University of Manchester in 2011 and joined the practice as an associate in 2015. She has a keen interest in developing her skills in restorative dentistry as well as facial aesthetics. 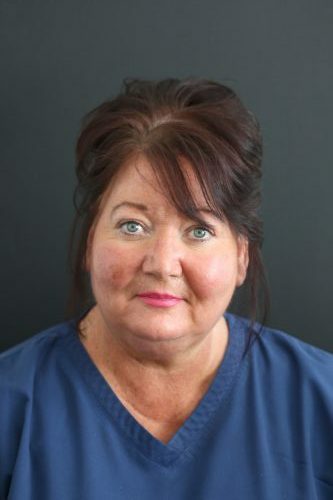 Sara is currently undertaking a 1 year cosmetic and restorative course and is also in the process of completing courses in Dermal fillers/Botox techniques and intends to offer these services in the near future. In her spare time, Sara enjoys socialising with friends and family, nature walks and travelling. Cath started dental nursing in 1980 and joined the bridge dental practice in 1982. Qualified, passing the national (NEBDSA) in 1993 she then went on to becoming OHE certified in 1994. Her career continued to progress through to management. Although her main duties are managing the team she still continues nursing as an implant lead and training new members of staff. She also likes to have a chat with her regular patients. Cath enjoys spending time with her family, traveling and baking. Special Interest – Implants, wine tasting and also likes to use the staff as guinea pigs for her baking. Alisha our senior dental nurse qualified in 2016 and joined our team in 2017. Since qualifying Alisha has achieved a post qualification in Dental Radiography (BDA) which lends perfectly to her role. 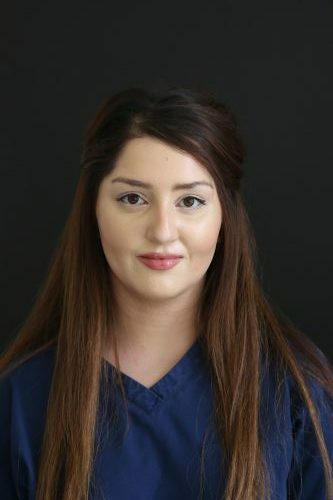 She has a keen interest in orthodontics and taking dental radiographs along with assisting during dental implant clinics. In her spare time Alisha enjoys travelling, keeping fit and spending quality time with family and friends. 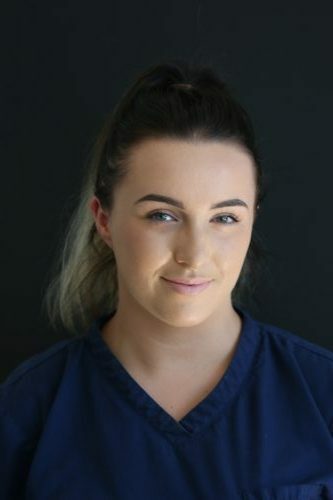 Jodie our apprentice dental nurse joined our team in February 2017. Holly Started with us in 2016 as a dental receptionist. Soon after she decided to study A-Level 3 diploma in dental nursing and is now a qualified dental nurse. Holly has a special interest in orthodontics and cosmetic dentistry. She enjoys socializing with family and friends.